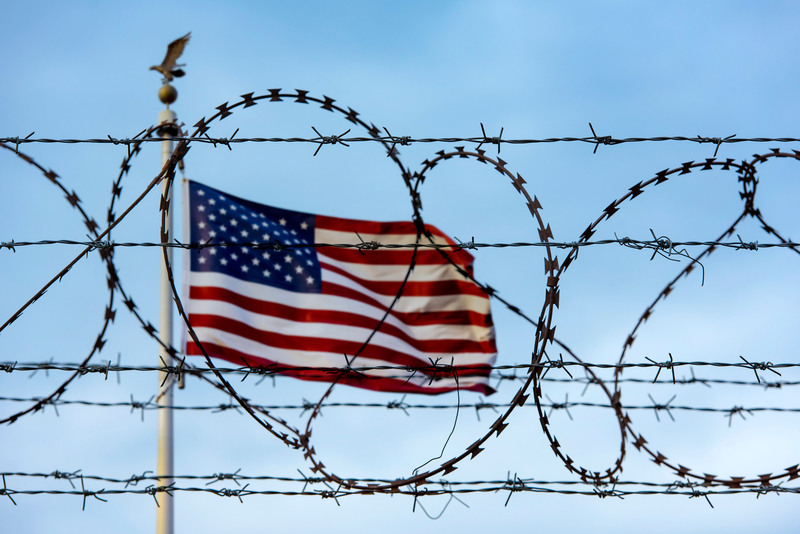 Next Wednesday, the U.S. Supreme Court (with Trump new appointee, Justice Kavanaugh) will decide Nielsen v. Preap and determine whether thousands of longtime U.S. residents face indefinite detention without a hearing. Nielsen is a class action brought by a group of immigrants in the Ninth Circuit who have been or are being detained under 8 U.S.C. § 1226, a provision of the Immigration and Nationality Act. That section authorizes federal authorities to detain any alien who may be subject to “removal”—the technical term for deportation. That term covers a lot of immigrants—border-crossers arrested after entering the U.S. illegally, tourists or students who have overstayed their visas, and lawful permanent residents who have committed certain crimes. The issue to be decided by the U.S. Supreme Court is whether a criminal alien becomes exempt from mandatory detention under 8 U.S.C. § 1226(c) if, after the alien is released from criminal custody, the Department of Homeland Security does not take him into immigration custody immediately. The statute creates two classes of “removable” aliens—first, ordinary detainees who have NOT committed crimes but are facing removal on other grounds and second, “criminal aliens” facing removal because of criminal convictions. For the “criminal alien” group, the statute says that “when the alien is released” from imprisonment, the government “shall take [him or her] into custody.” These immigrants get no bond hearing; they must be held in detention until their cases are resolved. This is the issue in Nielsen v. Preap: It is not whether authorities can detain these aliens—they can. But does the statute really deny bond hearings to “criminal aliens” who have been released and has returned to a community, established a family and put down roots, and lived a blameless life since that brush with the law? In other words, can criminal aliens be detained indefinitely without bond ONLY when release from prison straight into ICE custody OR can criminal aliens be detained indefinitely without bond when release from prison straight into ICE custody AND even is released into the community and later apprehended by ICE.